Owls Attendance Taker Whooo's Here? You and your students will have fun finding out whoooooo's here each morning! 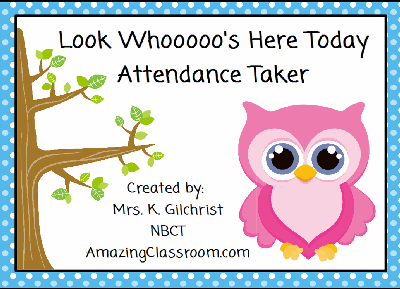 When your students arrive, have them drag the owl with their student number to the "Look Whooooo's Here Today" section of this Smart Notebook file. Those owls that are left in the lower portion represent the students who are absent. Graphics purchased and licensed through Pixel Paper Prints. Enjoy! 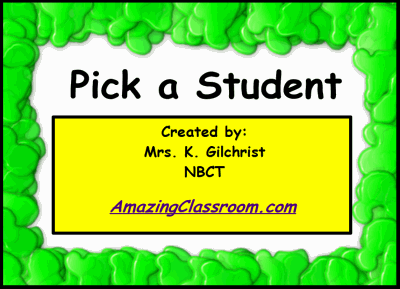 This "Pick-A-Student" notebook file is bright, colorful, and one that your students will enjoy. It features a picnic like theme with ants and watermelons. Call on your students randomly with this unique file for your smartboard. Use with a koosh ball or pick one by touching the board. Simple set-up instructions included. Enjoy! This smartboard lesson is highly interactive. 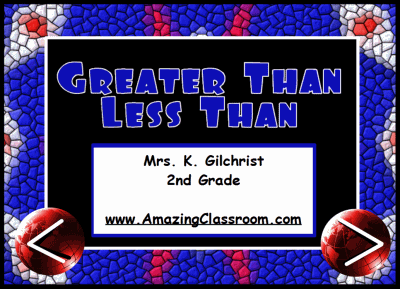 Students will learn the symbols used for greater than, less than, and equals. They will practice placing those symbols to make the number sentences true. Starts with single digit and moves to two, then three. It's very colorful, bright, and will be sure to gain your students attention! It contains tons of activity builder container activities, assessment, and writing on the board! 32 pages! 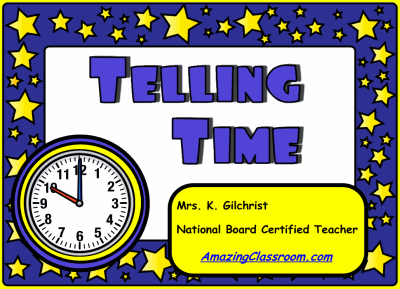 With this 50 page Smart Notebook lesson, your students will learn to tell time in a snap! It's very interactive and has activity builder containers, writing on the whiteboard, and final assessment using response voters. It starts with telling time to the hour and moves through telling time to the minute. This lesson is simple to follow and well explained. The graphics are colorful, using a space theme and fun sounds. Have fun learning! 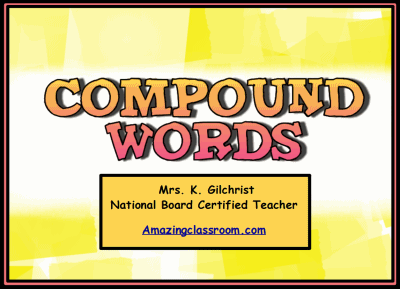 Your students will absolutely love this 21 page notebook smartboard lesson on compound words. It is highly interactive and engaging. It contains activity builder matching, fun sounds, moving & writing on the board, and a quick response assessment. The pages are colorful and interesting to keep students attention. Have fun learning! 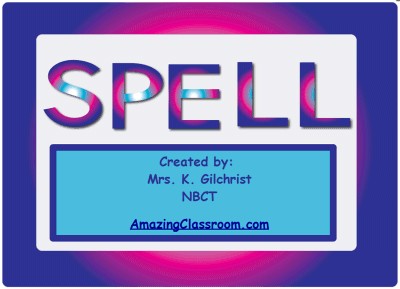 Use this Notebook lesson for a spelling activity center in groups or with individual students. All of the letters are set to infinite clone, so the students can drag the letters into the frame one at a time to spell any word! There are different pages of colorful letter sets to choose from. Enjoy! 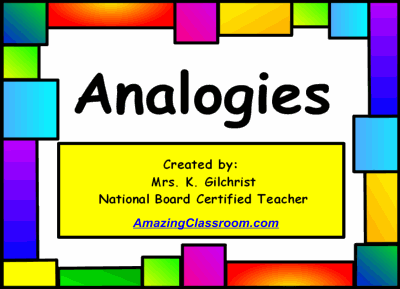 With this smart notebook lesson, your students will be sure to learn analogies and will practice completing them. This flipchart lesson allows for a lot of interaction at the smartboard. It includes fill in the blanks, activity builder containers, and even response voting. Enjoy! This is a fun and disgusting way to pick students randomly for any activity. My students love it! Use it to pick a student for any activity. The first page is where you write each student's name, and the second page is where you pick a booger off the nose to choose a student. Since the page automatically resets every time you reload it, use the pen to draw an X over the boogers that were already used if you need to pick more than one. Enjoy! 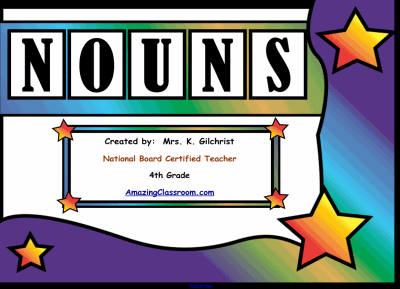 This smartboard lesson will teach your students all about nouns. First we explain about each of the 6 different types of nouns: singular, plural, common, proper, concrete, and abstract. Then the students are allowed to place the nouns into their correct categories and write their own nouns on the board. 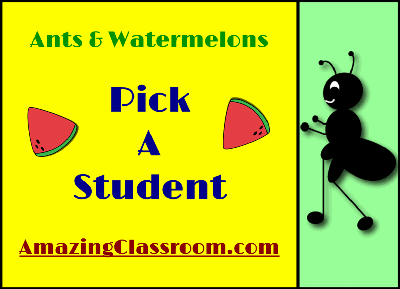 Bright colors and fun sounds are used throughout this lesson. The 24 page lesson concludes with Smart response voting pages for assessment. 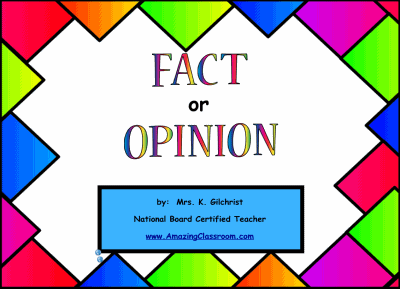 This smart notebook lesson is a great way to introduce your students to fact and opinion. With this 15 page interactive file, your students will have the opportunity to identify between fact and opinion. This flipchart also has assessment integration with response voting to assess how much your students have learned. Enjoy!